The case for engineering in K-12 education can get you lost in a maze of issues. There is no extra time in the school day. Too many teachers are unwilling, unprepared, or both. The materials are either unavailable are unsuitable. It’s hard enough to teach science well, let alone work into the mix a whole new, unfamiliar field. Moreover, arguments in favor of K-12 engineering do not necessarily address the practical needs or interests of educators. Appeals to technological literacy, career opportunity, and competitiveness in the global innovation economy might register in the policy realm. But in the classroom, they do not offer much help to educators who did not get training in engineering and can find little in the way of help available at their schools or within their professional community. K-12 engineering, though, has the wind at its back. In 17 states, the District of Columbia, and scores of local school districts, Next Generation Science Standards are coming online with engineering embedded as part of the required template for K-12 teaching and learning. And new legislation introduces engineering as an option in numerous federally funded education programs. For those educators who do not see the need, the question of why to include engineering in K-12 education demands attention. For those on board with the idea, the question of how is paramount. Even with spirits willing, the mechanics of what it is, when to start, what materials to use, and where to get help can present a discouraging aspect. We have engaged the help of several dozen experts in K-12 engineering education to develop accessible, reliable guidance in why and how to get started. In an ongoing survey, we are endeavoring to mine their ideas, experiences, and recommendations to develop something like a “Quick Start” guide. 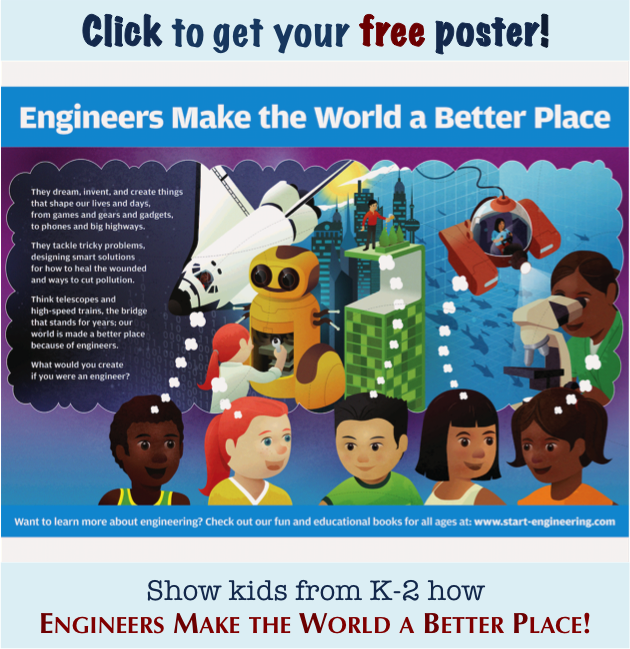 This guide should help make “real” engineering a viable possibility for K-12 educators, even if they lack much, or even any, training in the field. The full results of this survey will shape a book-length work available, we hope, by the end of this year. Herewith, however, is an advance look at the findings, a sampling of expert views on the basic why’s and how’s of making engineering a meaningful, substantive part of K-12 teaching and learning. First, we consider our experts’ assessments of obstacles to K-12 engineering. As one would expect in a field where human capital is the primary asset, teachers themselves are the focal point. The vast preponderance of answers identify, first, the rarity of teachers receiving training in engineering, and second, teachers' resistance to teaching engineering. The most commonly cited obstacles to K-12 engineering. Over and against the “why not’s” of K-12 engineering, our respondents laid out the case for “why.” The main argument turns on the benefits to students’ thinking and learning capacities, and not just in engineering. Fully 100 percent argued that studying engineering could enhance general critical thinking skills. We have ourselves made exactly this point in prior discussions of the engineering design process. Other reasons are more practical, with people noting that studying engineering makes students more aware of options later available to them in college or the workforce. The most commonly cited benefits to teaching engineering. Unlike the range of answers to “why not” and “why,” the question of “when” drew near unanimity on the value of starting early. Nearly two-thirds thought Kindergarten was the time to start, with 1st, 2nd, and 3rd grade the next most-popular answers. All told, 92 percent identified these early-elementary grades as the time to start teaching engineering. Where engineering might fit in the K-12 curriculum also drew definitive responses. Over 90 percent said engineering should be generally integrated into existing courses (50 percent) or made part of an existing science, math, or technology course (41 percent). Comments on these responses showed people both acknowledging the pressures of time in the school day and asserting the integrative, cross-disciplinary nature of engineering. The counsel to find good help marks awareness that teachers will often lack the training and materials to implement engineering on their own. From exploiting the bounty of resources available online to attending professional development workshops to partnering with higher education or industry, help can take many forms. “Don’t reinvent the wheel” came through loud and clear. “Appropriately technical” did not mean emphasizing math and physics. Instead, experts advised defining hands-on design challenges for students, dwelling on the lessons to be gleaned from failure, and emphasizing the process over any particular “right” answers. Engineering is about solving problems and improving lives, and demonstrating this idea in the myriad ways it can be true comprised the core lesson students need to absorb. Doing what’s “possible” starts with the old dictum, know thyself. Start with what you already know and can do, said our respondents, and build from there with patience and persistence. Just getting started was the most important thing. Emphasizing the relevance of engineering lessons can ground students’ learning in a familiar context, connecting engineering to their daily lives. Engineering is an applied discipline, and it results in technologies or tools that are meant to make things easier, better, safer, etc., for people in the world. Students, noted many, live much more in the engineered world than the natural, and navigating it successfully means being able to see it in the first place. Finally, respondents made the point that engineering can and should be fun and interesting. It can be creative, energizing, and inspirational. 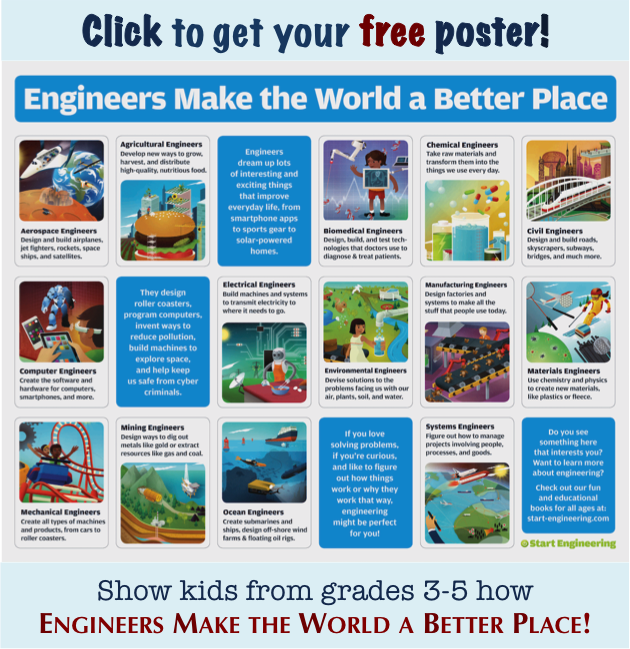 Learning about engineering, especially through the vehicle of the engineering design process, can empower students with a whole new set of critical thinking skills. Look for much more detail about this project in the book we hope to publish later this year. In the meantime, what do you think? Do the reasons for “why not” or those for “why” persuade you most? What do you think are the right answers to why and how to get started with engineering? Leave comments below or contact us directly. And do feel free to share with any interested friends or colleagues. Want to receive blog updates by email? Join the 1,600+ subscribers to Start Engineering Now. Just published! A bilingual version of Dream, Invent, Create, for making engineering come alive in Spanish and English at the same time. Our Dream, Invent, Create Teacher’s Guide makes it easy to get started teaching elementary school engineering, even with no training in the field. 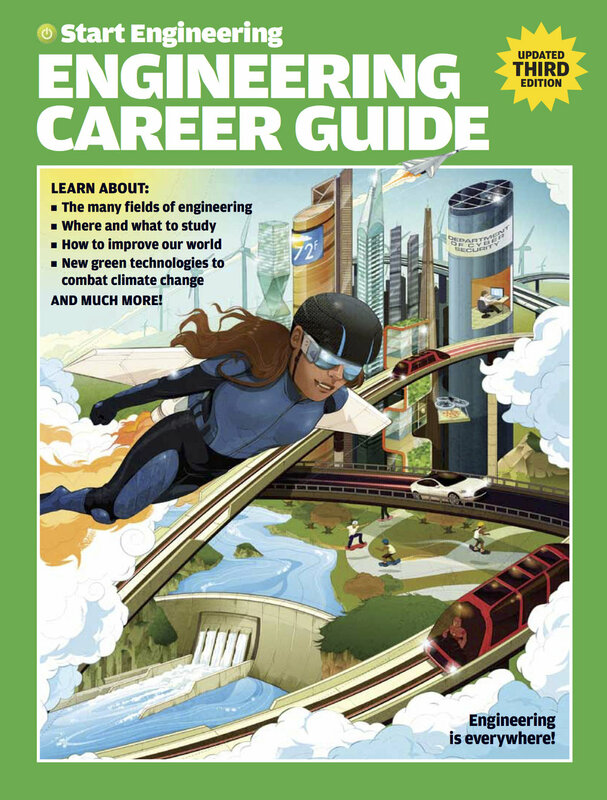 And for any outreach or education program, all of our popular K-12 engineering books, What’s Engineering?, Dream, Invent, Create, and Start Engineering: A Career Guide, can help deliver an accessible, engaging picture of engineering to all kinds of K-12 audiences. Photos: Maze, courtesy of Inhabitat.com; classroom pictures, copyright © University of Colorado Boulder, Integrated Teaching and Learning Program.